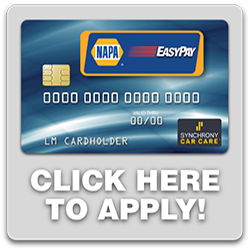 At Country Creek Auto we are a complete service facility. 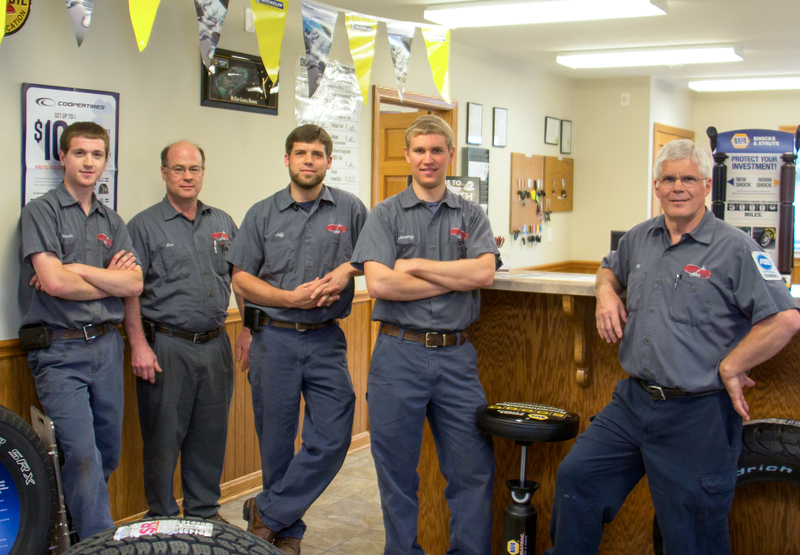 For over 22 years we have served the area's auto repair needs. We specialize in customer satisfaction with your future in mind. We offer reliable experience and efficient service in our facility. Whether our technicians are repairing or servicing your vehicle, it's our highest goal to serve you in a God honoring way.